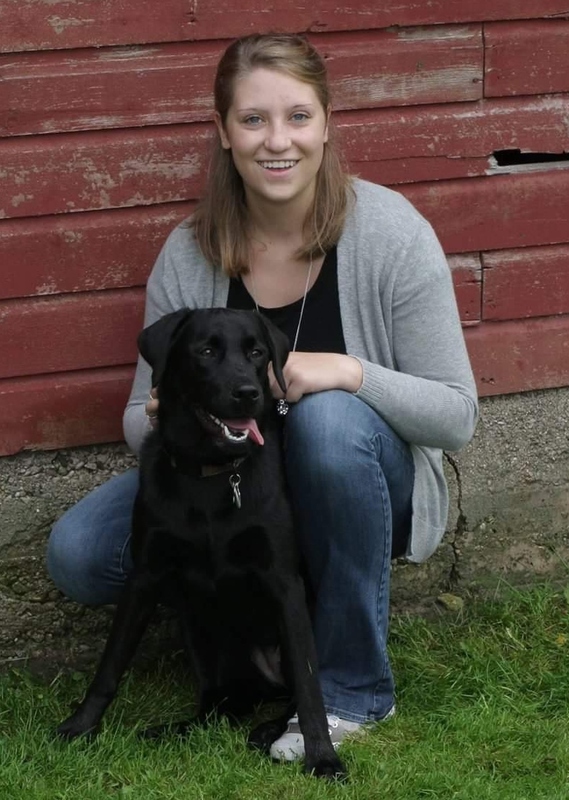 While attending the University of Oshkosh, I participated in an externship at a local Oshkosh veterinary clinic and my interest in the field of veterinary medicine was sparked. After graduating from the University of Oshkosh with a Bachelors of Science degree in Biology, I obtained my Certificate of Veterinary Technology. Being close to family and friends drew me back to the Fort Atkinson area where I was born and raised. I have worked as a certified veterinary technician for the past seventeen years and have had many wonderful experiences. I love that I have the chance to provide care for so many great pets and their owners, many of whom are friends and family. After working in two other small animal practices, I am excited to be working at the Tyranena Veterinary Clinic. The seventeen years of experience I have has provided me with a vast knowledge of veterinary medicine and the compassion that is necessary to make me the best partner in helping you care for your beloved pets. My great love for animals and a never ending passion for medicine will make me an integral part of Dr. Gensler's team. The joy I get out of having a close relationship with all of you is the highlight of my job. I look forward to seeing both familiar and new faces at the clinic. I am from Fort Atkinson Wisconsin. I grew up with a passion for a variety of animals and a dream of working with them. I share my home with a black lab named Deke, a yellow lab named Duke, two cats named Dilly and Dally, two chinchillas named Bubbles and Nelly, two rabbits named Sweetie and Boone, two pigmy goats named Tweety and Flower, and a horse named Chester. I have a huge heart for all sorts of animals and my passion for them is what helped me choose this profession. When I am not working, I enjoy barrel racing, roping with my horse, and anything involving the outdoors. I am very excited to be part of the Tyranena Veterinary Clinic team and help to provide the best possible care for your animals. I look forward to meeting all of you and your pets! I am from Fort Atkinson, Wisconsin. I have a retriever mix named Luka and one "spunky" cat named Ziva. 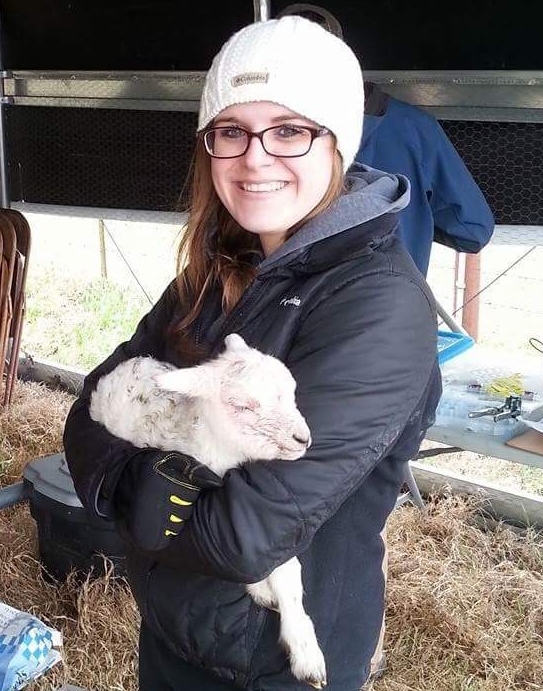 I've grown up with a passion for working with animals, and I have known for longer than I can remember that I wanted a career where I would be helping them some day. While not working I love to spend time with my friends and family (including my furry family). 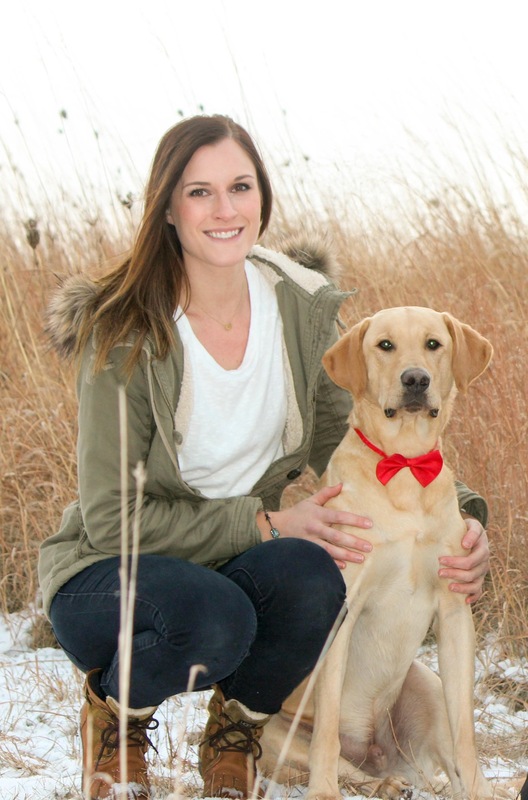 I'm so excited to be part of the Tyranena Veterinary Clinic staff, and I look forward to meeting all of you and your fur-babies! I am from Johnson Creek, Wisconsin. I am currently finishing the Certified Veterinary Technical program at MATC. I have three wonderful dogs, Meeka a shih tzu mix, Harley a shih tzu mix, and Kaci a lab mix. I am looking forward to meeting all of you and seeing many familiar faces as well!